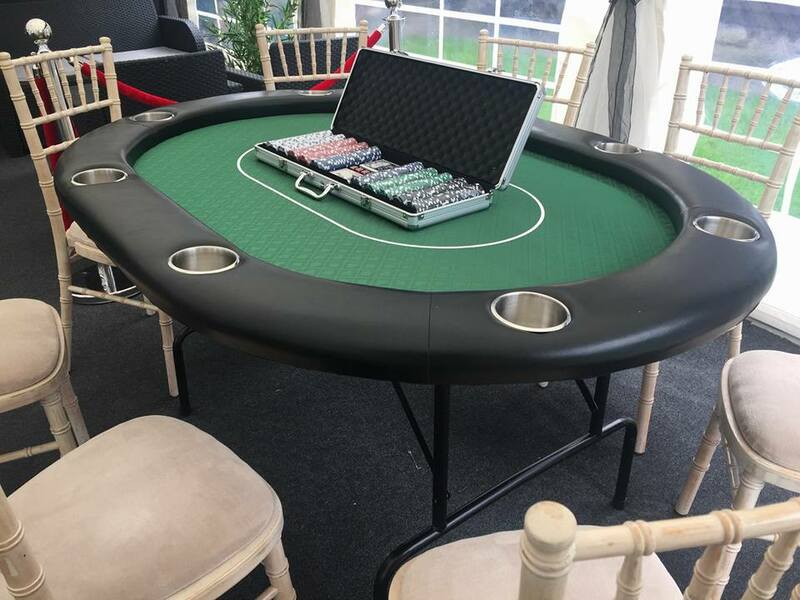 We are very proud to introduce our new Jigsaw 36 Casino Marquee. 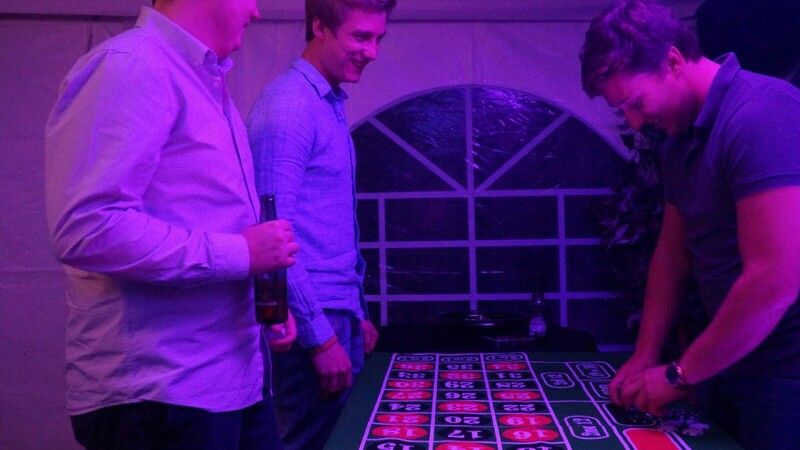 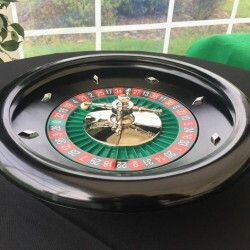 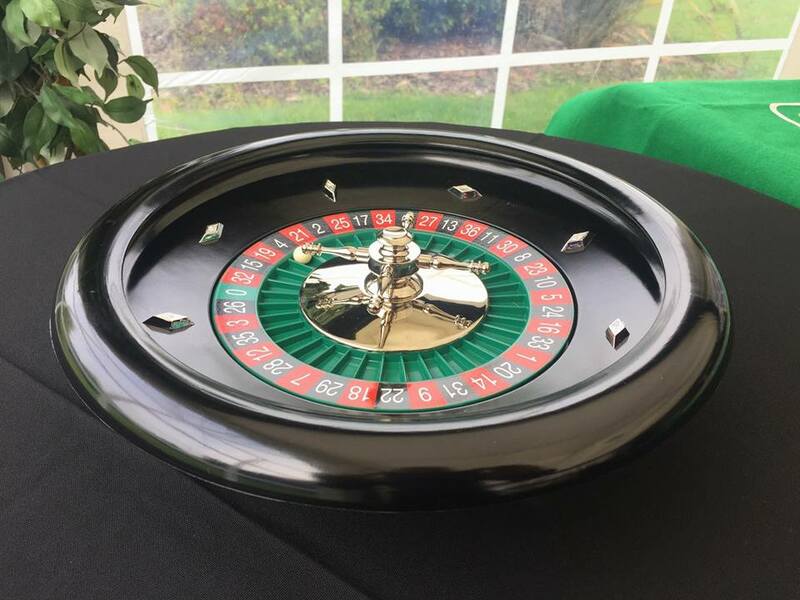 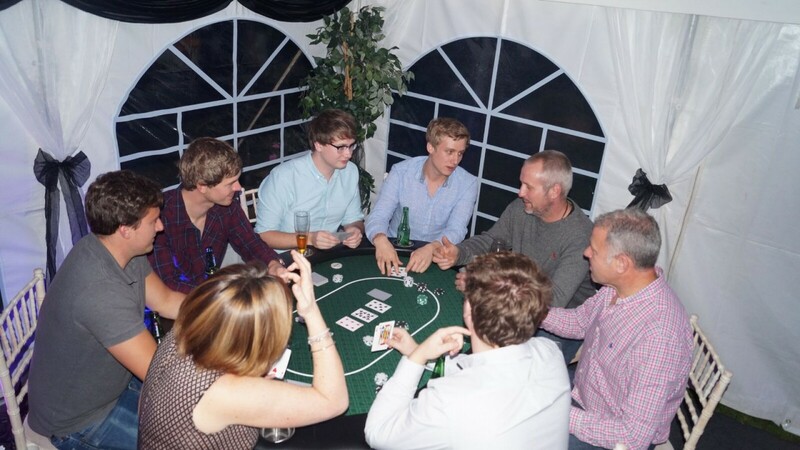 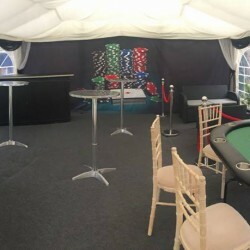 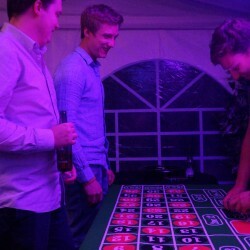 This marquee is a ready made party package with everything you need to host your own home casino. 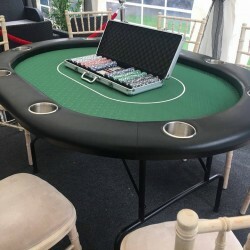 Complete with a poker table, roulette wheel, bar and a roped off ‘VIP’ seating area all you need to do is add guests! 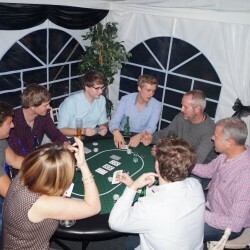 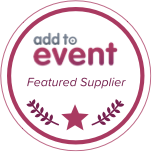 The marquee itself is a 6m x 6m tent so is perfect for a garden party or as a bolt on to one of our larger packages. 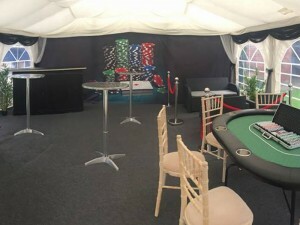 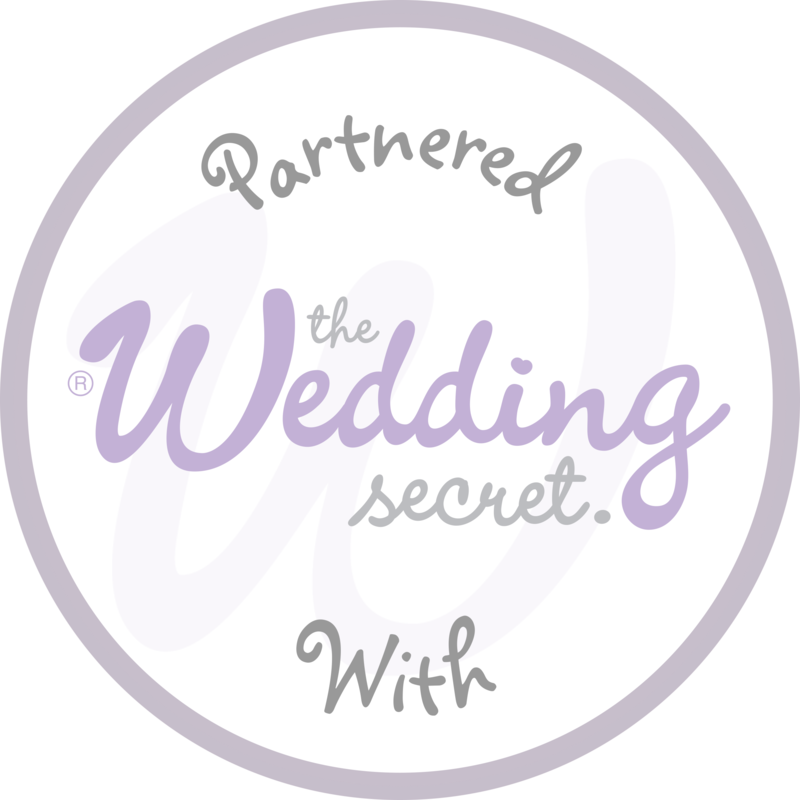 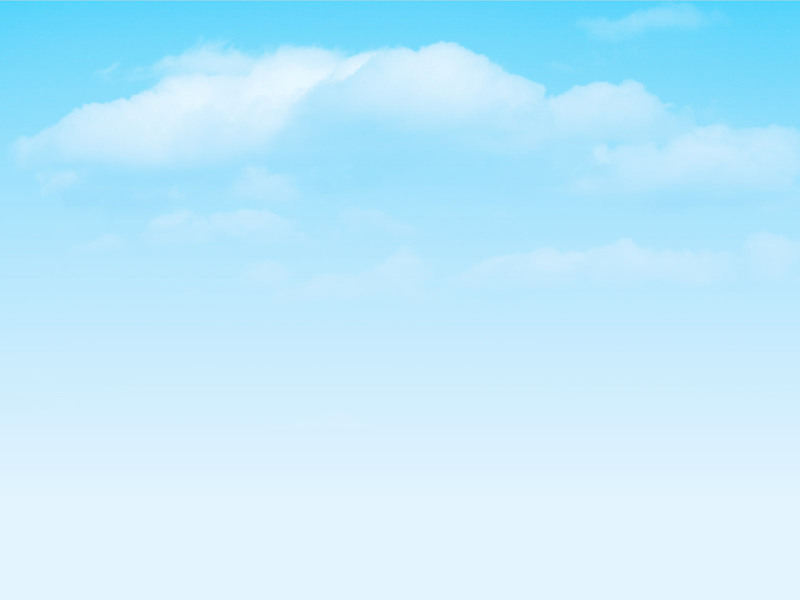 Get in touch with us to find out more about this amazing party tent!